Just a short note to let you know that everyone is checked in safely so they will all be on their way home very shortly, with plenty of stories to tell and photographs to show! We hope that you have enjoyed these updates. It has been a real pleasure to work with this team and we hope that they remember their trip for a long time to come! 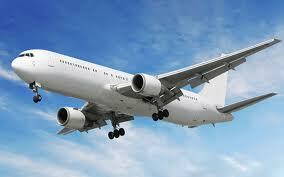 Wishing them all a safe journey home! Safari was great today! The team saw elephants, lion, zebra, buffalo and also an elephant carcass! Everyone also enjoyed the hot showers and proper toilets at Twiga Lodge! They have had a full buffet dinner and are now in bed ready for a 6.30am start to Lake Manyara tomorrow morning before heading to the airport. Apologies for the late blog post- our Leaders had such a busy day yesterday that they only sent us this report at 3am! 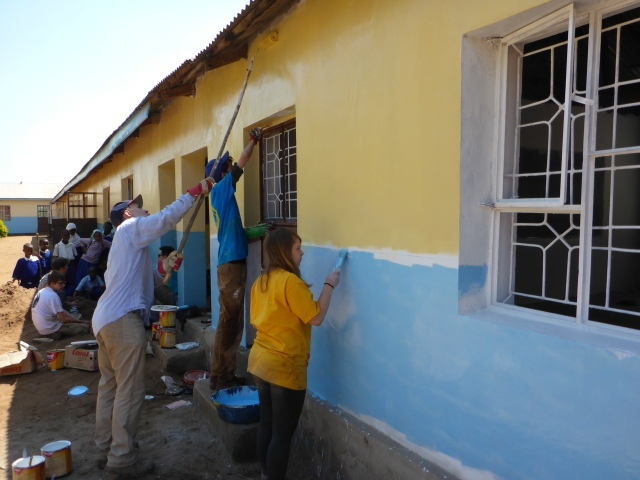 It was the last day of project work yesterday and so the team finished off all the tasks which mainly involved painting inside and out of the classroom as well as the blackboard. We moved all the furniture in and gave it a clean ready for the new classroom opening! We then had an amazing last night dinner with everyone from LTT as well as Mr Sixpert and the sign painter, which was made even more interesting when a keyboard was brought in by another teacher so we enjoyed some cross cultural collaborations whilst we ate! Everyone is now packed up and ready for safari at dawn today. 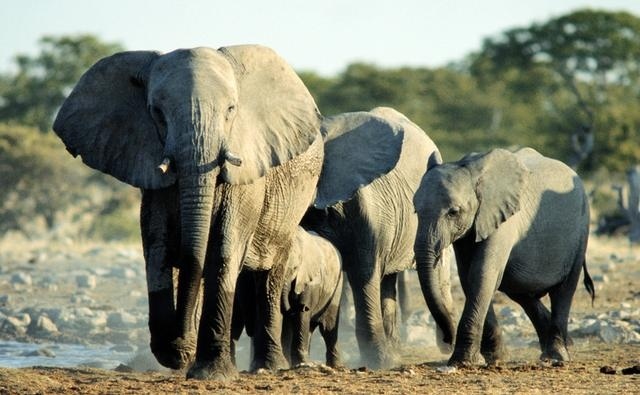 All are sad to leave but looking forward to their reward of going spotting some 'Big 5'! The students have been a pleasure to work with and have done Portland Place proud whilst on project!! 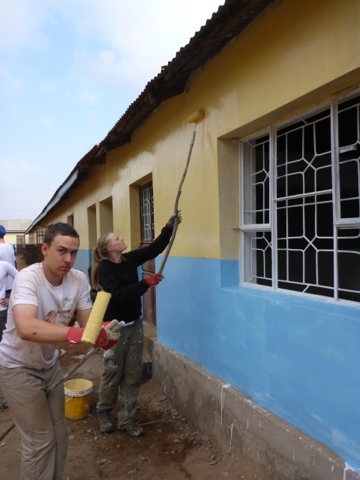 It was another day of hard work to finish the first coat of emulsion outside and inside the new classroom..but there is now just one more coat to go! The team were rewarded by a big lunch with teachers, governors and the local environment officer before a presentation ceremony with speeches and thank yous from the community leader, headteacher, Julien from LTT and Portland Place teachers. 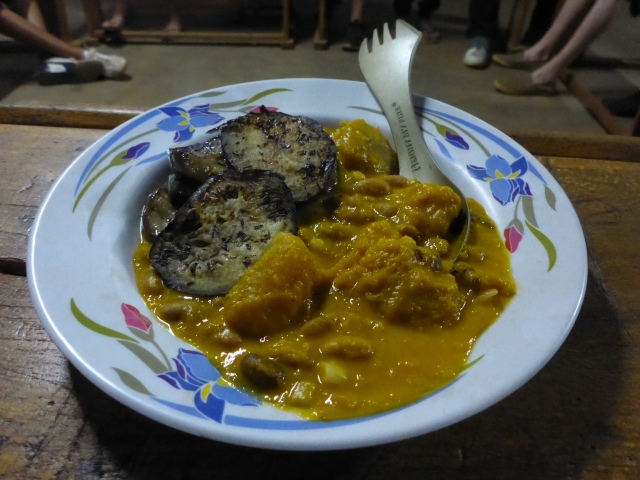 In the afternoon the team visited a couple of schoolchildren's homes where the PP students helped with typical chores, including preparing dinner which they then ate - both groups were treated to a fresh chicken which was quite an experience and a treat after the mainly vegetarian diet so far! 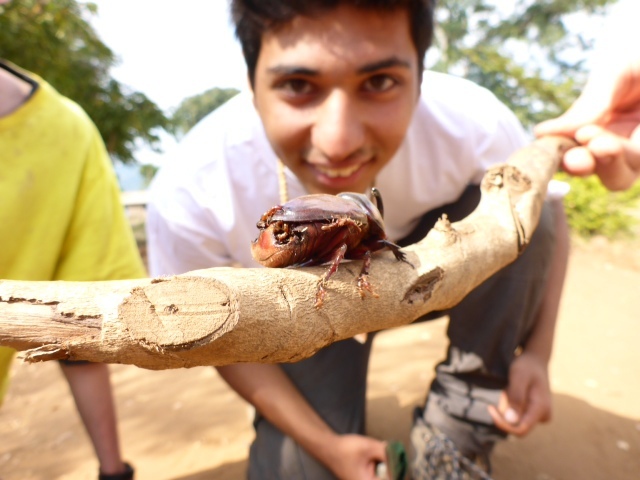 It is nearly time to finish the project and there will be much sadness at having to say goodbye to all the friends and people they have met. It has been an unique experience for everyone involved. The outside coat of emulsion goes on! 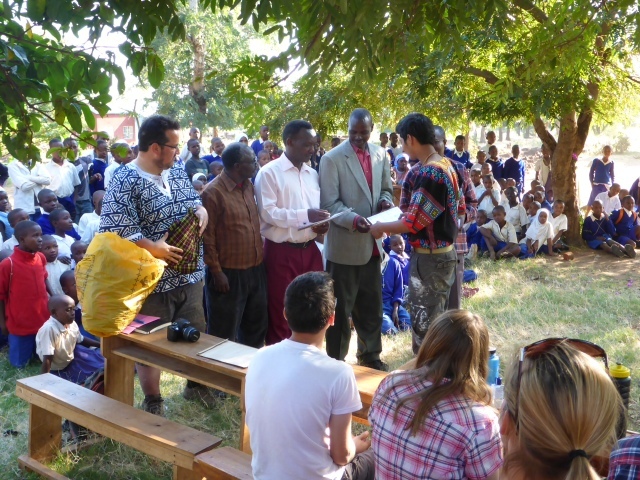 Today the group started off the start of the new school term at Managhat with an introduction to the pupils by the head teacher Mr Sixpert. The team then took the reception class for an hour - trying to teach rounders with mixed success! By 10 they were all back at the building site though sanding down the classroom inside and out in preparation for painting. 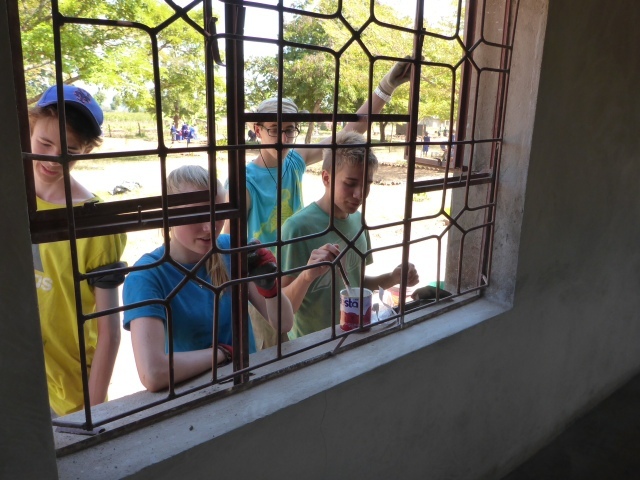 They spent the rest of the day painting on the base coat for tomorrow's final layers whilst the Managhat students watched on.The team are getting used to having an audience whilst working now but are trying not to provide too much of a distraction to the start of classes! Yassin and Seb cooked a delicious spaghetti pomodoro for dinner and all the team agreed that the highlight of the day was the welcome song the schoolchildren sang to them in the morning. It's going to be a busy couple of last days on the project so everyone is tucked up in bed. Sanding in preparation for the paint! 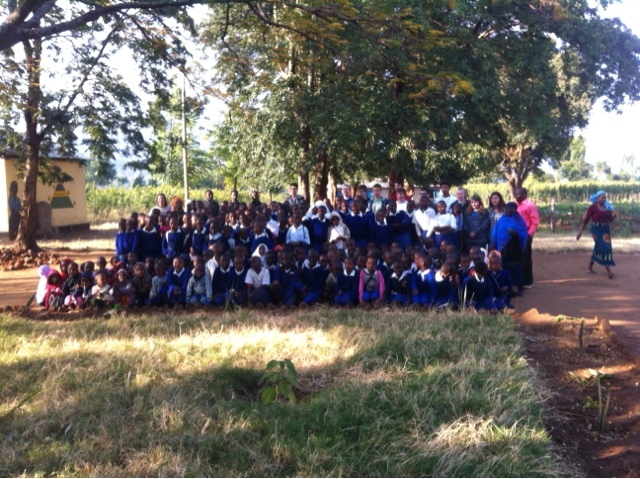 Today was the day of rest/community day so the team were up early for church in Babati. 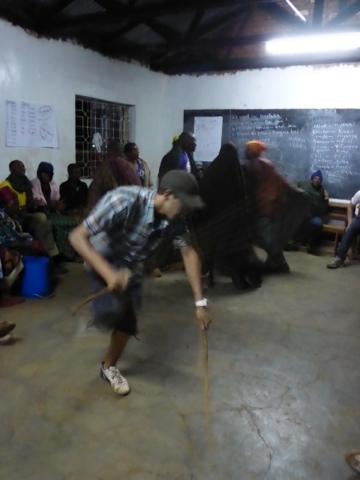 It was a long service in swahili but the group were warmly welcomed and the team sang along beautifully to their swahili songbooks! Managhat for a football game with some of the local children before Miss Reilly and Miss Richards cooked a delicious coconut, pumpkin and bean curry which they modestly declared earnt them joint 1st for best meal so far. Photos of the curry are below. Looks amazing! 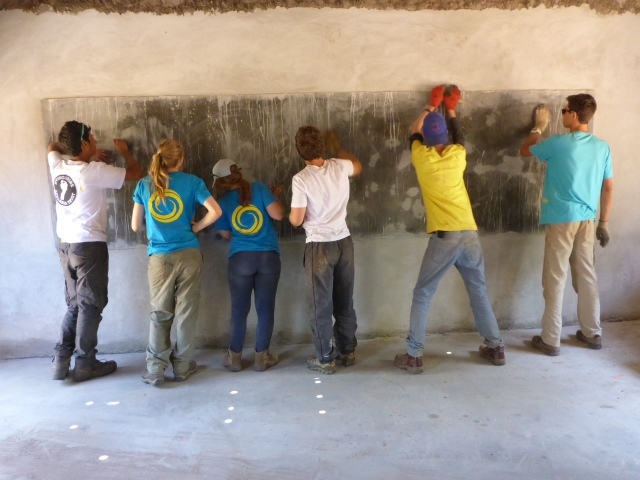 Today the team continued with their amazing hard work and managed to get all the plastering work on the classroom done. They also worked in the school garden again - this time planting papaya and banana trees! 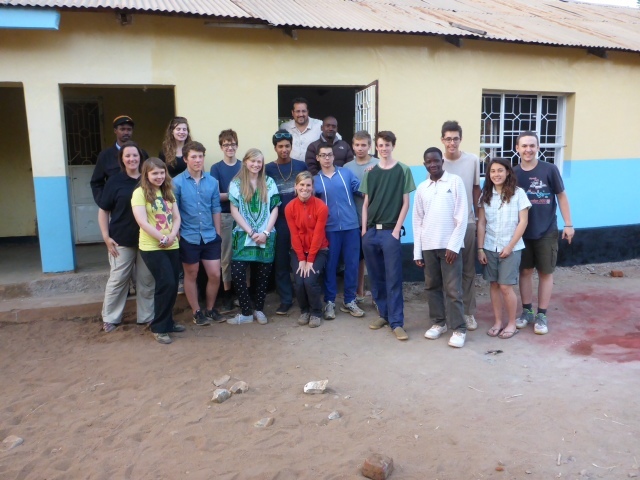 In the afternoon the team took another well deserved break and visited Babati market. It was a great chance to try out their Swahili and buy some local produce. First day on site at Manghat..